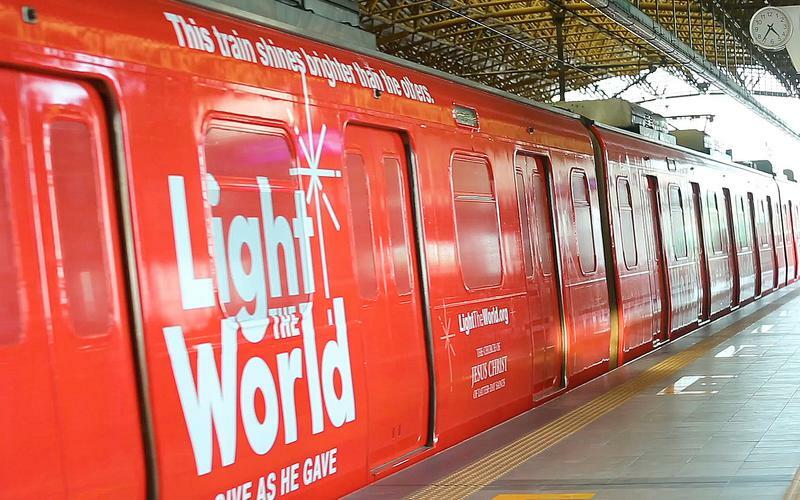 Elder Evan A. Schmutz, Elder Michael John U. Teh, and Elder Taniela B. Wakolo share their #LightTheWorld message to Filipino Saints. 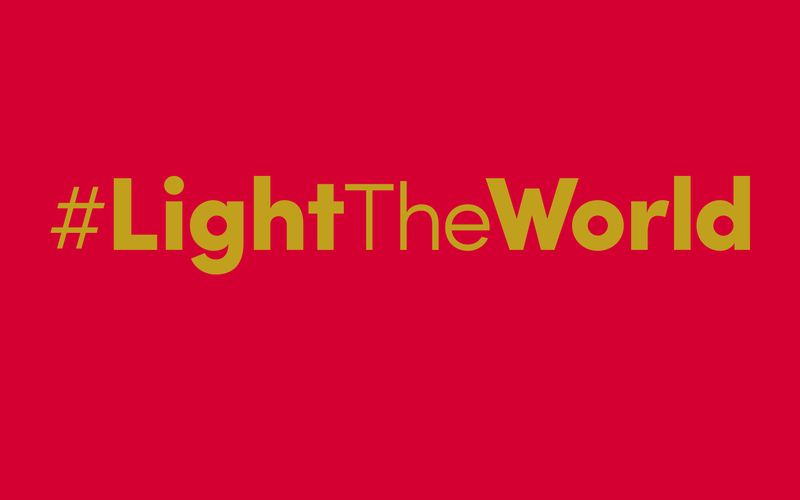 Feel free to share your #LightTheWorld experiences so that others can learn the 'good news' of the Savior's birth. 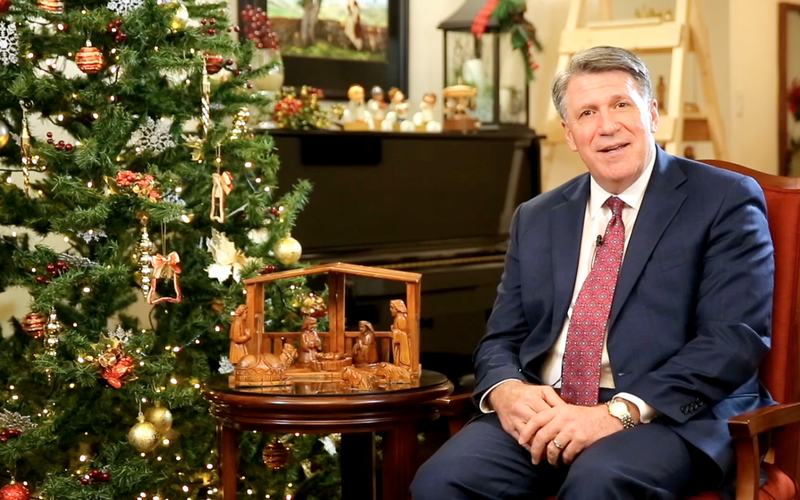 Everybody is welcome to Give as Jesus Gave. 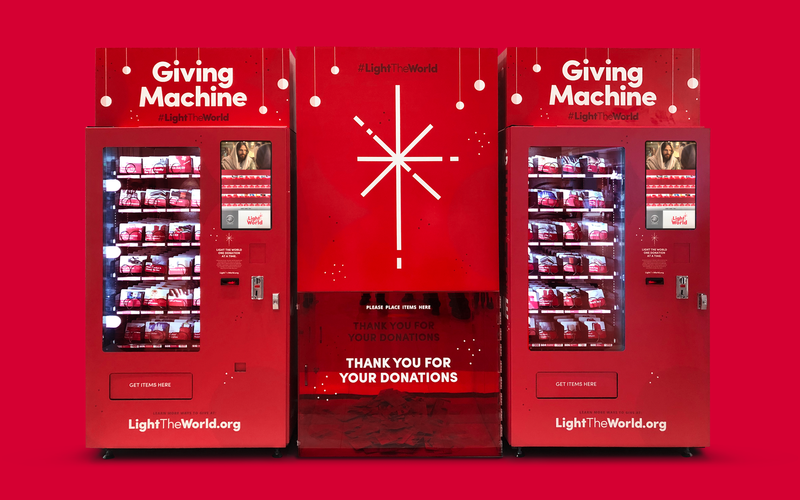 Donate items for the needy through the Giving Machine. 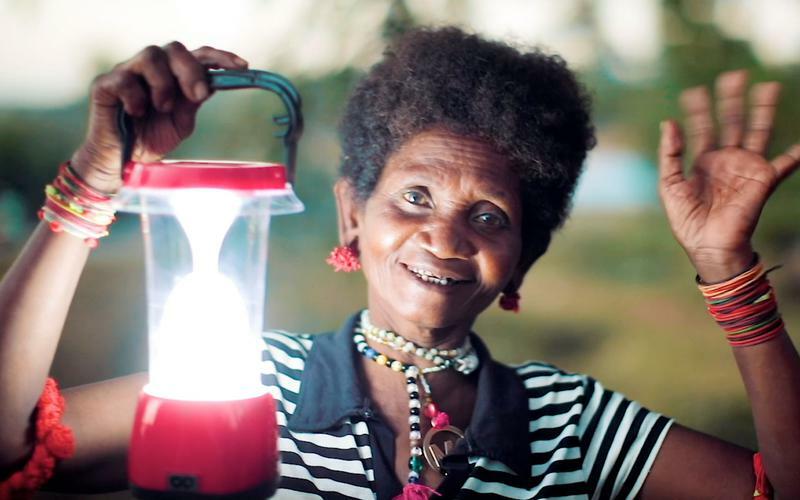 There are millions of Filipinos who have no access to electricity and are living in darkness. Not for long... Light is coming.